Drew Hayden Taylor is an Ojibway from the Curve Lake First Nations, Ontario. He has worn many hats, including those of comedian, playwright, journalist, fiction writer, television scriptwriter, and documentary filmmaker. 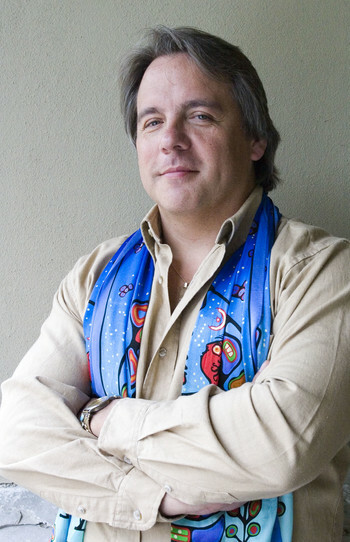 Throughout his prolific career and international travels, he has tried to educate and inform the world about issues that reflect, celebrate, and interfere in the lives of Canada’s First Nations. 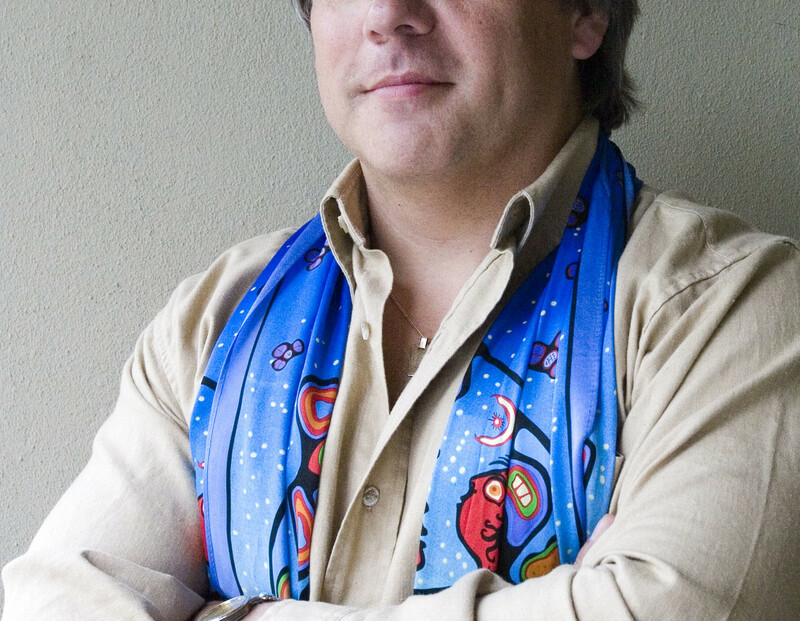 His novel, Motorcycles & Sweetgrass, was a finalist for a Governor General’s Literary Award.